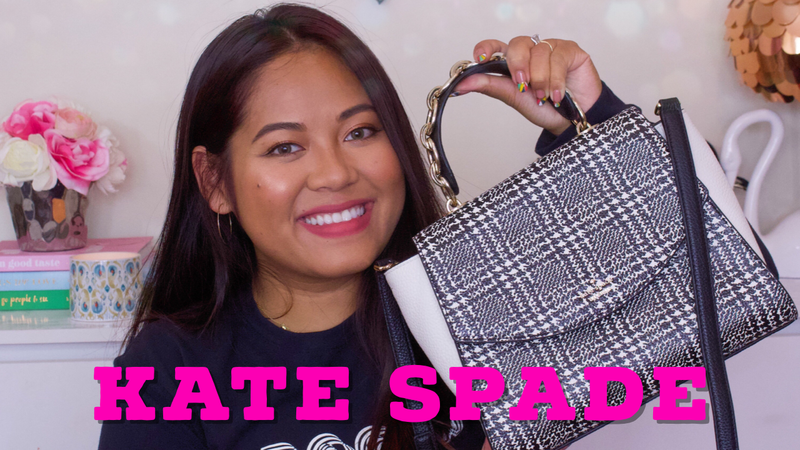 I have a brand new Kate Spade handbag review video for you. The bag that I am reviewing today is the Murray Street Kim. I hope you enjoy this video review and don’t forget to subscribe and follow me on Instagram!